Keep warm while you keep busy. Build your next masterpiece while staying comfortable year round with cost effective and environmentally friendly floor heating in you Workshop. Installing Workshop floor heating has never been So Easy! Go Green with floor heating in your Workshop and Save Money! 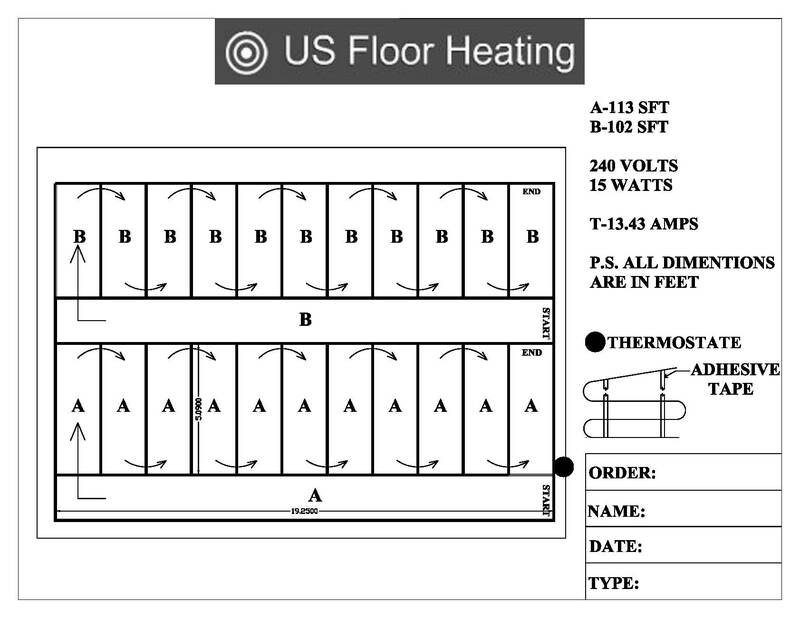 Want to talk with us regarding your Workshop floor heating or any other electric floor heating project you may have. Please feel free to chat with us or leave us a message if we have stepped away.